Home :: Camo Clothing & Face Paint :: PSE Sneaky Pete Feet Boot Cover New Improved- Sale! 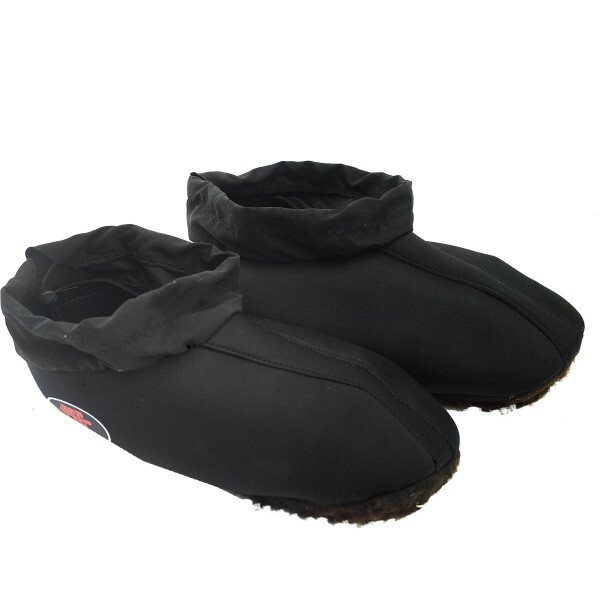 Whether you like to spot and stalk, hunt from a tree stand or ambush from a ground blind you don’t want to be without a pair of Sneeky Pete feet. Ultra thick and quiet sole with full wrap-around body design keeps noise to a minimum to fool even the wariest animal. Produced in 2 sizes for maximum fit and performance.